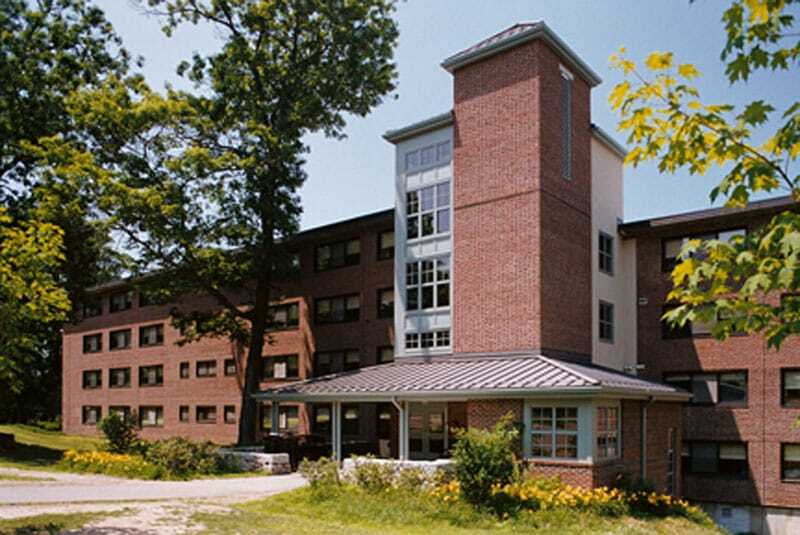 Gilbane overcomes schedule challenges and provides effective IDC constructability reviews to bring new life to URI’s student resident community. 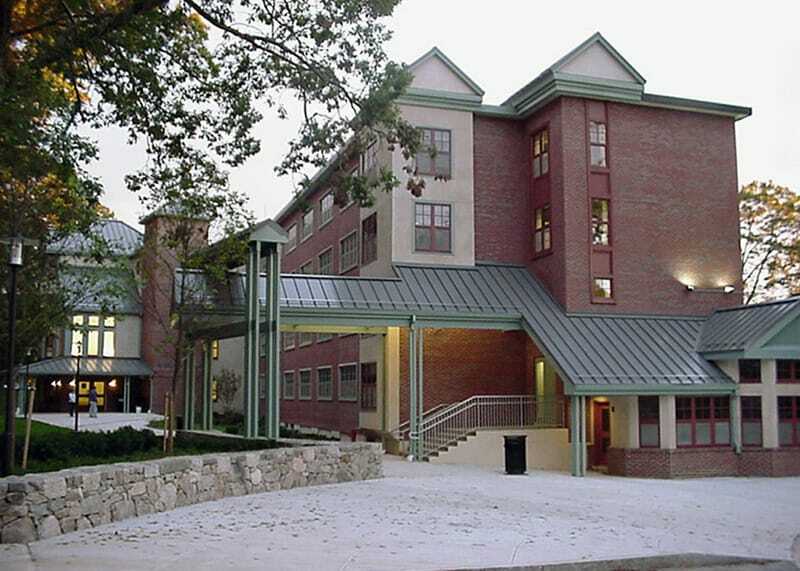 Architect: Edward Rowse Architects, Inc.
As the first undergraduate housing construction project undertaken by the university in 30 years, Gilbane provided program and construction management services for URI’s dormitory renovations and alteration program to all 12 undergraduate residence halls. 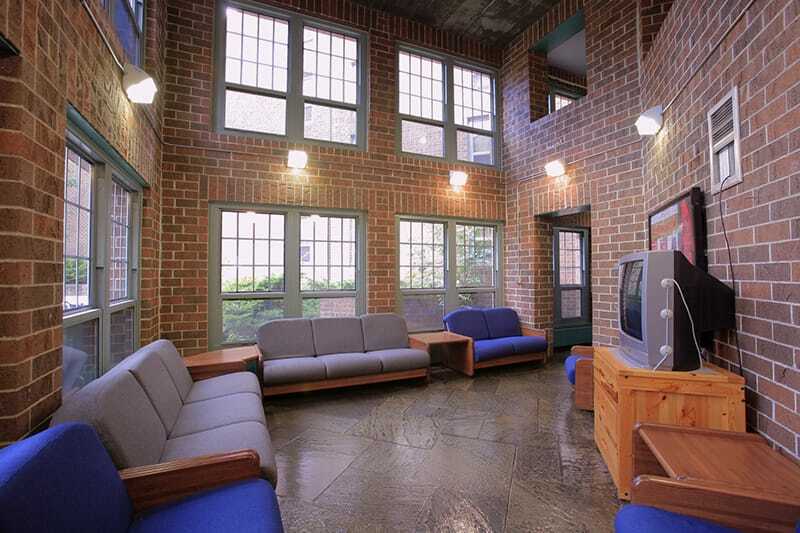 Totaling over 865,000 square feet of renovations and new construction, the program also included three new residence halls which feature both apartment-style and suite-style living spaces filled with modern amenities. 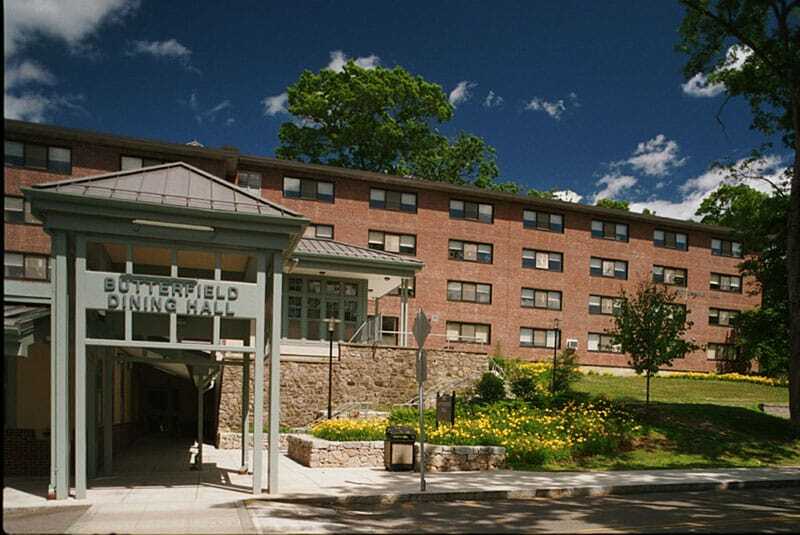 Given URI and Gilbane’s shared commitment to sustainability, the three new residence halls received LEED certification for New Construction. Gilbane displayed versatility with the challenging project schedule when it was discovered that the preferred location of two of the project’s buildings were close to an environmentally-sensitive wetland. This challenge required consolidating four buildings into three, relocating two of them and consolidating two buildings into larger five-story facilities. Gilbane conducted a thorough constructability review through our Interdisciplinary Document Coordination (IDC) department. By identifying over 60 design conflicts prior to construction, required adjustments were made in preconstruction to avoid re-work and schedule impacts in the field. -Robert F. Pulito, Principal, The S/L/A/M Collaborative, Inc.